Heading to the next filming location! I need to gather energy! [PHOTO] 밥먹고 이동하는게 제일 졸려..
wow do i want to be at that beach RIGHT NOW! looks beautiful and serene. 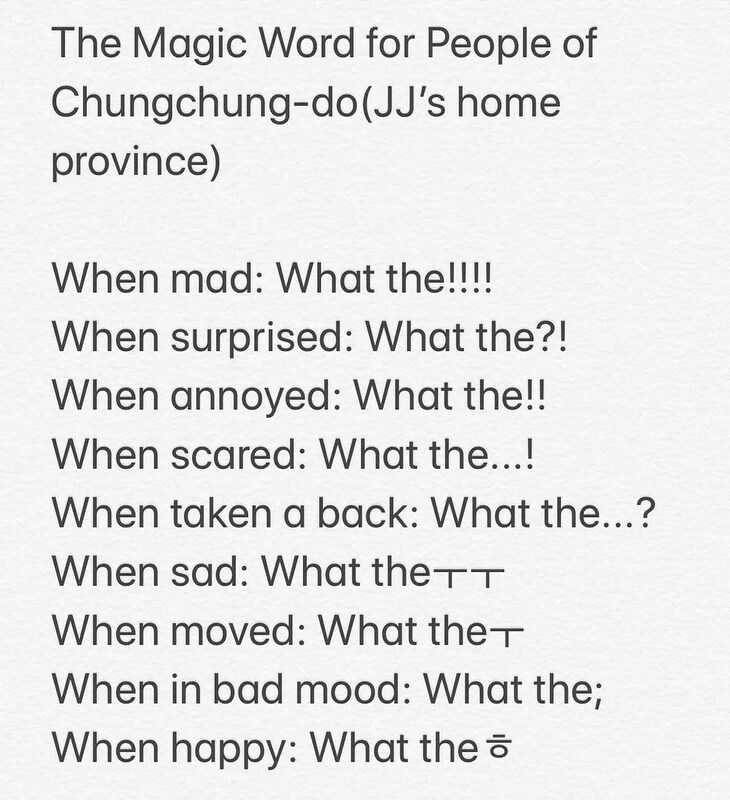 love these posts of his Mr. Chung Chung man! ahh~~~ I want to knead his hair. He likes a puppy, so cute!! !